Our first Tweetchat on Monday facilitated by with our mentors Teresa McKinnon and Rebecca Jackson was a great success was a huge success and brought many different voices together. You can catch up via this Storify. It enabled us to make some new connections and strengthen some of the existing ones. 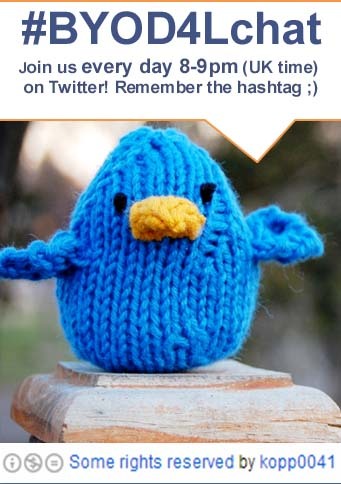 For many it was the first time on Twitter or participating in a Tweetchat. 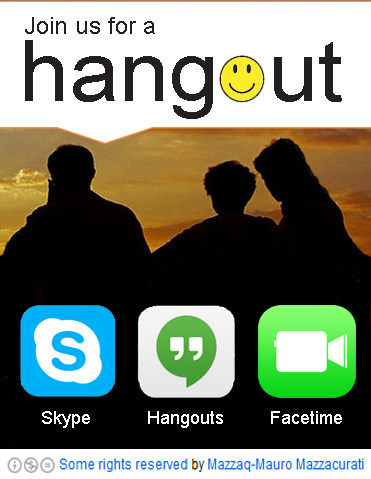 Loads of sharing happened and we felt part of the extended BYOD4L family. We hope this reflects your experience too and you will be back for more. It might be useful to ‘warn’ your followers that you are participating in a tweetchat if you intend to come back for more. 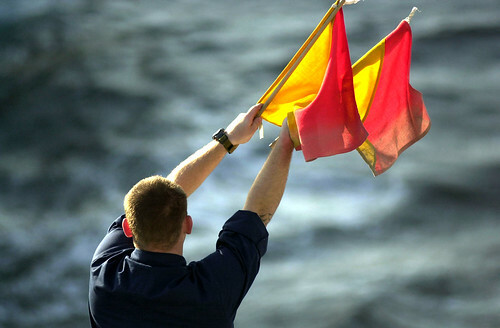 Today’s topic is COMMUNICATING – Here you will find two scenarios to reflect upon and three suggested activities to complete. Feel free to add further scenarios and suggest other activities too. 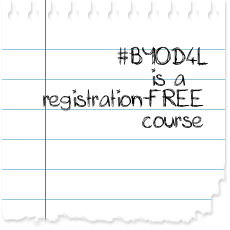 Do include the course hashtag #BYOD4L in all Tweets, Blog posts and Instagram photos you create. We’ll be on periscope at 10am today too with another intro to the day and reflection on yesterday. A warm welcome to Bring Your Own Device For Learning! We are very excited to offer BYOD4L for the fifth time. This open bite-size 5-day learning event is offered over the next five days 16-20 January 2017. Each day we will focus on a different topic. You can also choose to move between the topics at a time convenient to you and pick ‘n’ mix depending on what you would like to learn. To access each topic go to the specific page and put your own learning menu together. Today’s (Monday, the 16th of January 2017) topic is CONNECTING – Here you will find two scenarios to reflect upon and three suggested activities to complete. Feel free to add further scenarios you would like to explore and share these with the BYOD4L community. January 10, 2017 11:56 am / 1 Comment on #BYOD4l – what’s it all about?